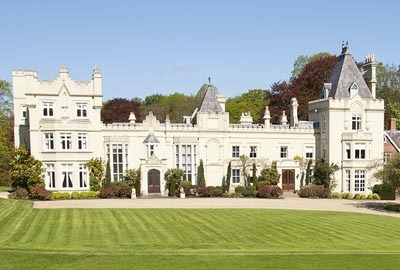 Following its September 2011 launch, the sale of Grade II*-listed Manor House, near Alton, provided a welcome early boost for the market in Hampshire, but flattered only to deceive when sales of houses in the £2m- £5m price bracket were halted by the 2% Stamp Duty hike and the worsening Eurozone crisis. 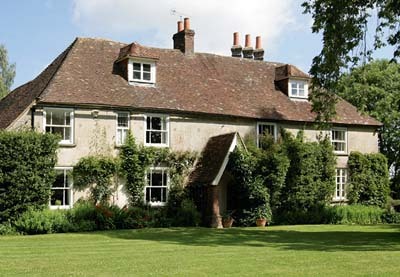 Behind its classic Georgian façade, the secluded, six-bedroom home conceals one of England’s first three-storey medieval hall houses. 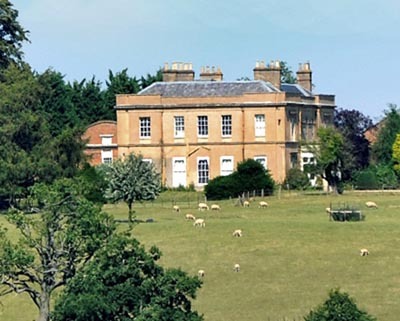 It was third time lucky for the McGowan family’s 640-acre Bragborough Hall estate on the Northamptonshire/Warwickshire border when, following two abortive deals, a local buyer finally went the distance. Demonstrating the caution shown these days by purchasers of estates with large houses in need of repair, the new owner, an experienced farmer, took a year to weigh up the options before finally deciding to buy, say joint selling agents Savills. 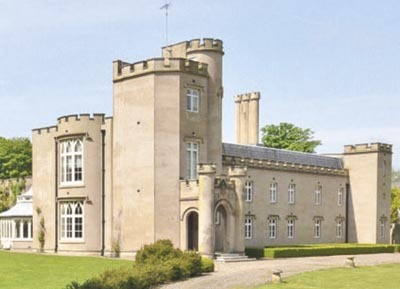 Launched in July 2011, the successful sale of the 1,229-acre Castle Heaton and Shellacres estate, 12 miles from the border town of Berwick-upon-Tweed, underlines the current strength of land values in this part of the world. 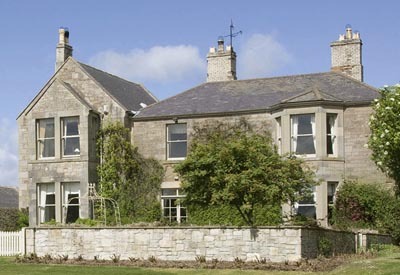 Previously owned by one of Northumberland’s great families, the estate sits either side of the River Till, and includes Castle Heaton House and gardens, its adjacent Granary House and Tower, cottages, farmland and private salmon and trout fishings. Following an April launch, a swift executors’ sale saw the £5.75m guide price of the Highfields Park estate comfortably exceeded when contracts were exchanged in June. Last sold in 1964 when the vendor’s family bought it from the Wellesley family, the estate had everything going for it-glorious views over 192 acres of parkland, pasture and woodland, a renovated, Grade II-listed seven-bedroom house, five cottages, a coach house and farm buildings seven miles from Tunbridge Wells. With ‘viability’ being the new buzzword in the countryside, buyers are impressed by houses that can pay for themselves, says Brian Bishop of Jackson-Stops & Staff in Taunton. Another April launch, Grade Ilisted Crowcombe Court, on the slopes of the Quantocks in west Somerset, was sold a month later to a couple keen to take on its event and wedding business. 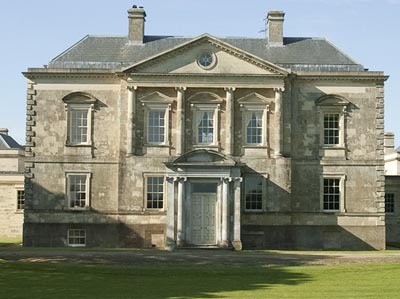 For Pevsner, the restored early-Georgian mansion, built in the 1730s, was ‘the finest house of its date in Somerset south of Bath’. In one of the fastest turnarounds of 2012, Grade II-listed Stargroves at East Woodhay, near Newbury, was launched in Country Life on June 6 and sold to a UK buyer for more than its guide price by June 29. The manor was owned from 1565 to 1830 by the Goddard family, who entertained Cromwell there after the second battle of Newbury in October 1644. Recent celebrity owners have included Mick Jagger, F1 team owner Frank Williams, and Rod Stewart, briefly, in 1998. 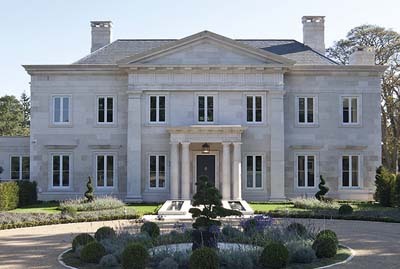 One of few top sales recorded on the Wentworth estate this year, mainly due to a lack of supply, the neo-Georgian Portnall in North Drive was launched on the market in May and sold to an international buyer two months later.  All white was deemed all right for the interior of the pristine, 20,000sq ft stone mansion, set in 31⁄4 acres of formal gardens, which boasts all the essential toys-a doubleheight foyer, huge reception rooms, six bedroom suites, staff quarters, a gym, a spa, a leisure suite and an indoor pool. One of the best sales in the Home Counties this year was the sale of Grade II-listed Ibstone House and its surrounding estate, one of the Chilterns’ most illustrious properties, rated among Britain’s 50 best houses in a national poll. 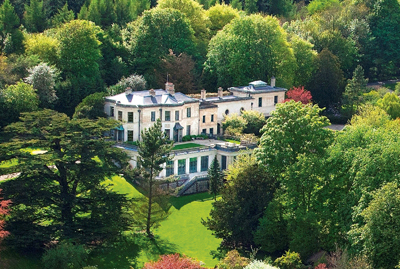 The late-18th-century villa, refurbished and extended in the 20th century, was home to the feminist writer Dame Rebecca West from the late 1930s to the 1960s. ‘At this time and at this level of the market, vendors should be prepared to sit tight and see things through,’ said Rupert Sweeting of Knight Frank, following the launch, back in October 2011, of the restored Georgian hall, built for Francis Basset in 1740 and set in 275 acres of parkland, woods and farmland. Persistence paid off 11 months later when contracts were exchanged on the elegant, 17,502sq ft country house, listed Grade II, which has four grand reception rooms, nine bedrooms and seven bathrooms. Launched in Country Life in mid June, Oxney Court is one of east Kent’s best-kept secrets, with an imposing main house, a secondary house, a cottage and outbuildings set in 35 acres of well-kept grounds, 11⁄2 miles from the coast. It sold in October to an international buyer for the £4.5m guide, the second highest price ever paid for a private house in this part of Kent. 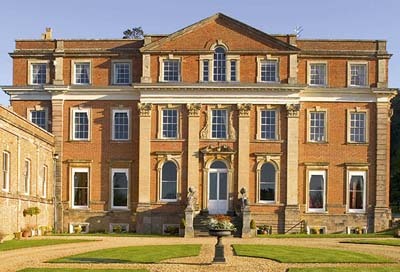 The highest-priced was Higham Park, near Canterbury, sold by the sameagents in the mid 2000s for £5m. Things got better in Worcestershire this year, as Midlands-based buyers took on the mantle previously flaunted by incomers from London. 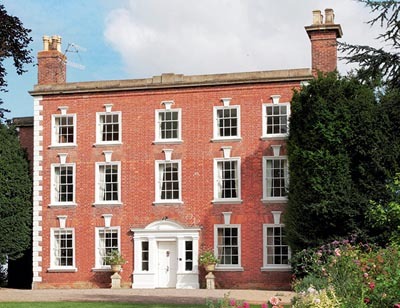 A Birmingham businessman bought secluded, Grade II-listed Doverdale Manor within weeks of its launch in mid October, at a guide price just below the crucial £2m threshold. Described by the agents as ‘one of the county’s finest Queen Anne houses’, the substantial, ninebedroom manor, built in about 1810, stands in 11 acres of gardens and paddocks overlooking the Abberley Hills. 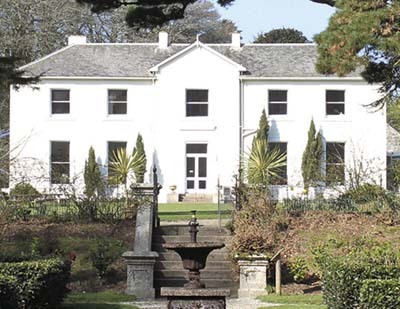 A sea change in the Cornish property market has seen bonus-funded second-home buyers ousted by their seniors, who can again buy permanent homes in the county at prices that have fallen by up to 40%. 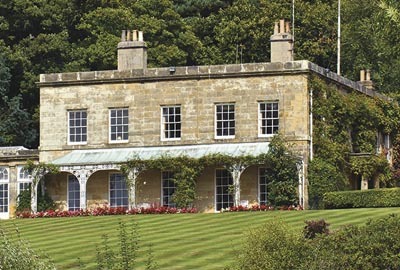 Spirits have been further lifted by news of the county’s biggest country-house sale of 2012, whereby the core of the historic Trevarno estate, comprising the Regency manor house, a gate lodge, a cottage and some 100 acres of famous gardens and woodland, found a buyer after almost two years on the market.